Durex Feel Thin Condoms are designed to be thinner, bringing people closer together. Order Durex Feel Thin Condom now and we will deliver it to you. The special way make Durex condoms means they smell better. Durex sensi-fit condoms are specifically designed to offer a greater feeling where you want it most. Sebamed Feminine Intimate Wash Sensitive . 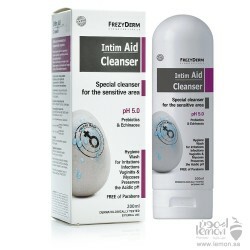 Soap and alkali free for optimalFeminine hygiene&nb..
FREZYDERM Intim Aid Cleanser Antiseptic cleaning liquid for the intimate area is a specialized clean..
Durex Extended Pleasure condoms contain a special lubricant called Benzocaine inside the condom whic..